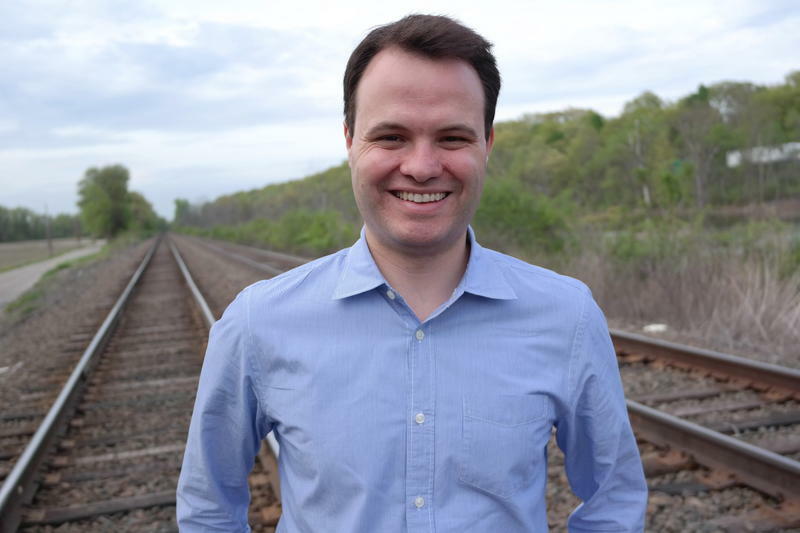 The Democratic mayor of Springfield, Massachusetts said he spoke with White House officials Thursday about federal plans for infrastructure projects. 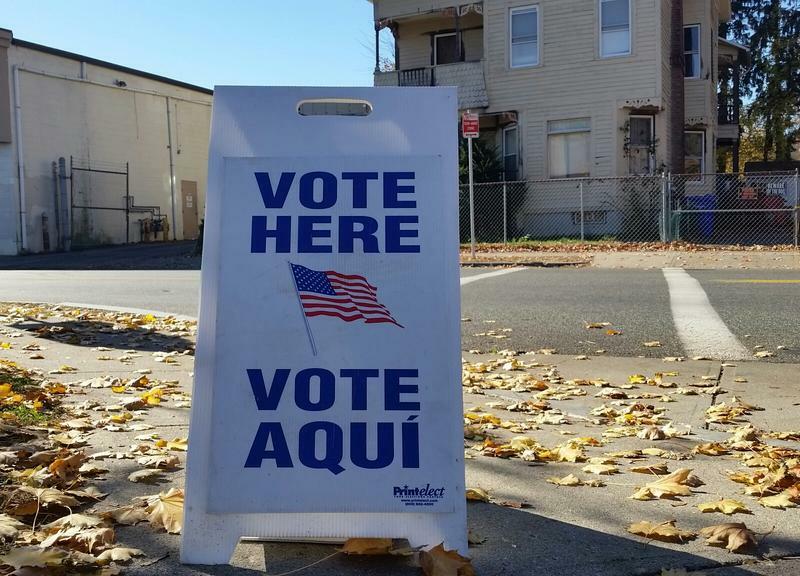 Voters are going to the polls in high numbers across Massachusetts to cast ballots in the race for president and to decide a series of ballot questions including whether to legalize marijuana and expand charter schools. 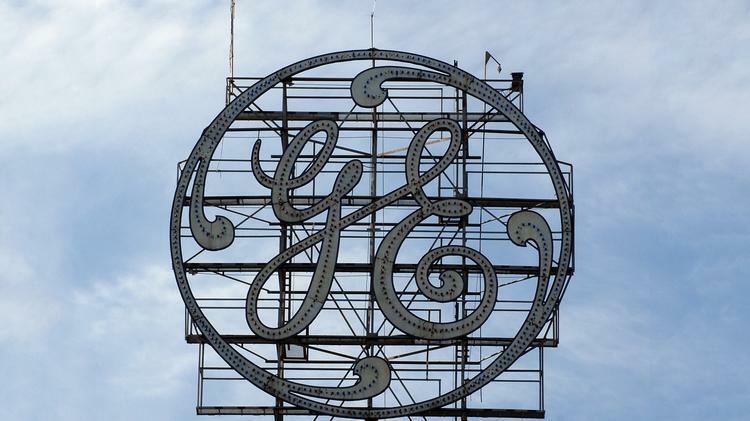 Opponents of a proposed wood-burning power plant in Springfield, Massachusetts have won support for a last-ditch bid to block the project. This Wednesday, June 1st, marks the fifth anniversary of a devastating tornado striking western Massachusetts. 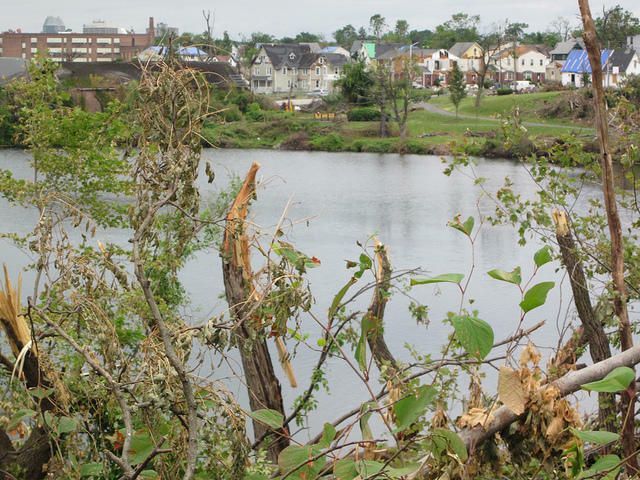 As he has done in years past, Springfield Mayor Domenic Sarno has called for a city-wide moment of reflection on the tornado anniversary.
" We want to commemorate it, not celebrate it. 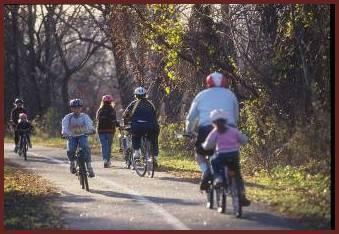 I've asked the houses of worship to ring the bells at 4:38 p.m.," said Sarno. 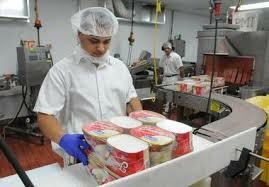 Massachusetts-based Friendly’s Ice Cream is selling its manufacturing and retail operations to the country’s largest dairy processor for $155 million in cash. 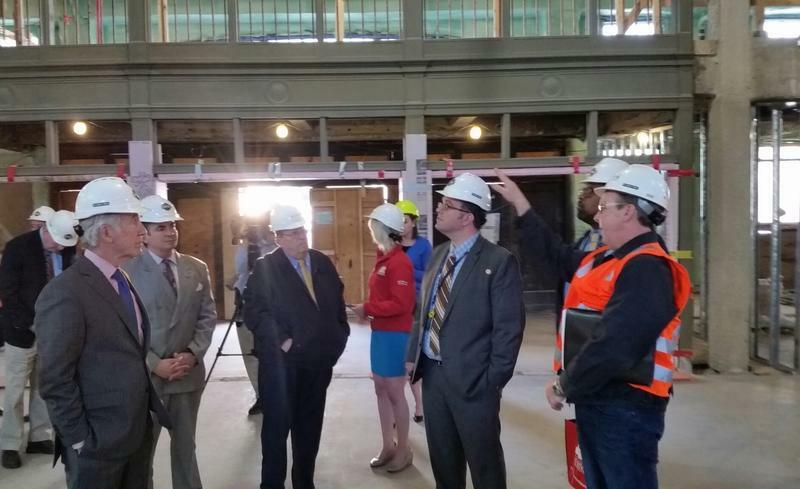 Eight months away from the scheduled completion of the renovation of Union Station in Springfield, Amtrak officials toured the work site today with the goal of providing suggestions to make the $88.5 million publicly funded project a success. Fates can change quickly in sports. The fates of two New England cities with long hockey histories became intertwined this week, with one winner and one loser. Two weeks ago, people in Springfield, Massachusetts were bemoaning the loss of the city’s American Hockey League team to Tucson, Az. and the likely end of almost 80 years of professional hockey in western Massachusetts.
" 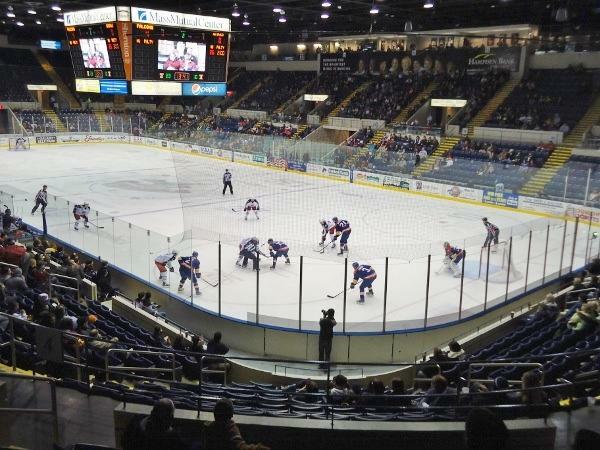 I think people really thought we were losing hockey, but now it seems we've been able to pull a rabbit out of our hat," said Springfield Mayor Domenic Sarno. 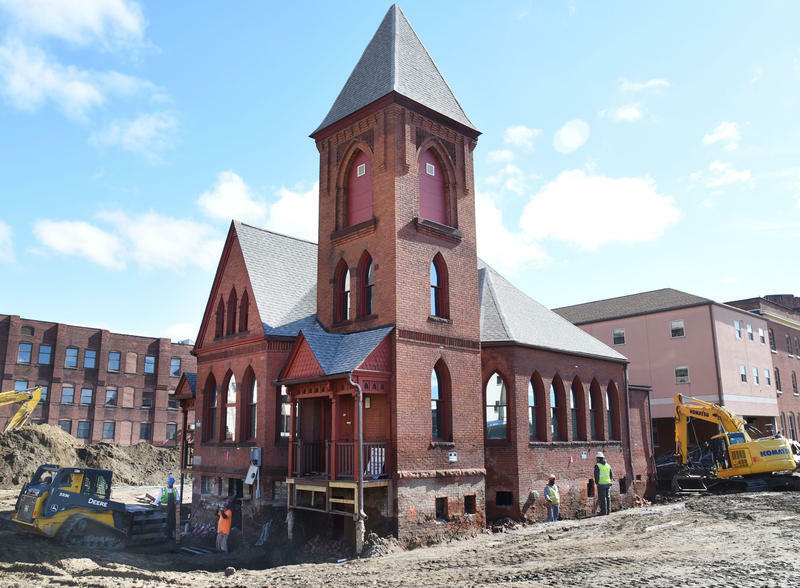 A historic church in Springfield, Massachusetts is being moved down the street to make way for the city’s new casino. 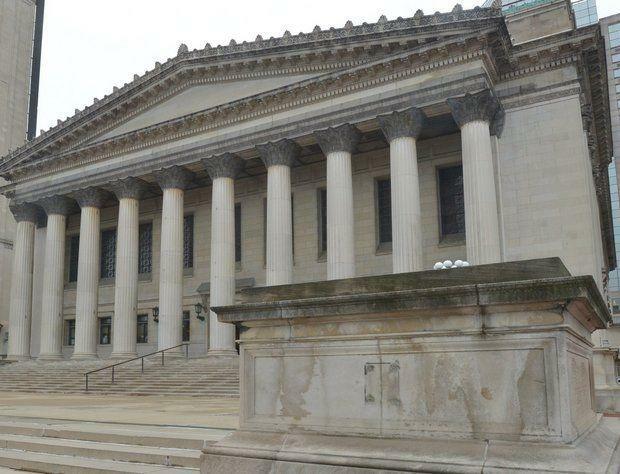 A long-simmering debate over municipal residency requirements in Massachusetts has flared up in Springfield. 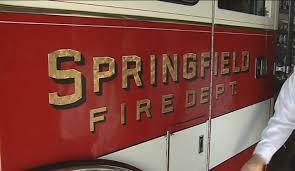 Three city councilors in Springfield claim six deputy or district chiefs in the Springfield Fire Department are in violation of the city’s residency ordinance. Their public demand for the fire officials to move into the city immediately, or give up their jobs, brought a sharp rebuke from Mayor Domenic Sarno. Massachusetts Gov. 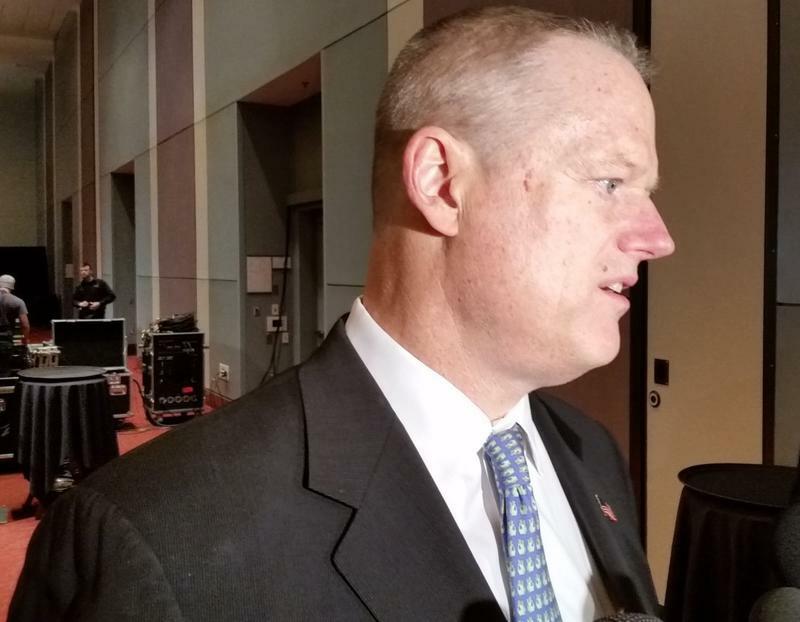 Charlie Baker talked about his administration’s efforts on economic development in a speech to more than 700 business and government leaders in Springfield today. 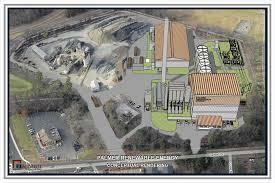 The Republican governor heard an appeal for regional equity from Democratic Congressman Richard Neal. Springfield’s mayor and the city council are clashing over a residency requirement for top level city employees. 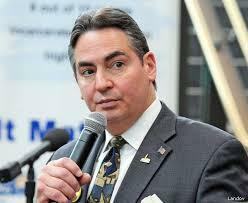 For the second time in three years, Springfield Mayor Domenic Sarno has vetoed a city council-passed measure that would limit the mayor’s ability to grant waivers to an ordinance that requires department heads and their assistants to live in the city. 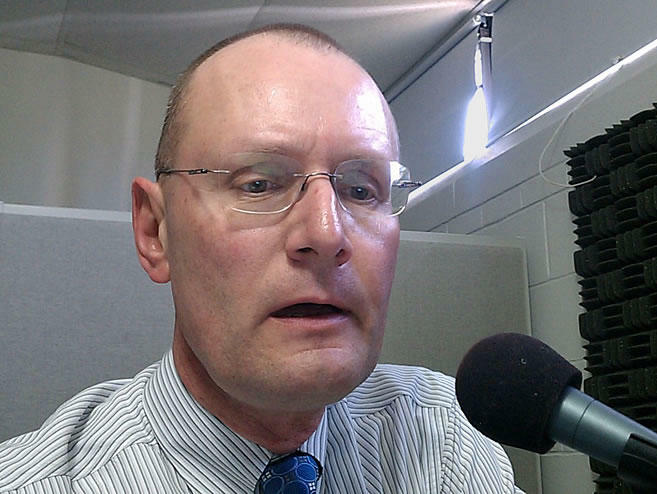 City Council President Mike Fenton said the council voted 10-1 Monday night to amend the residency ordinance.